You're oh so very close to a skeleton key for the internet! 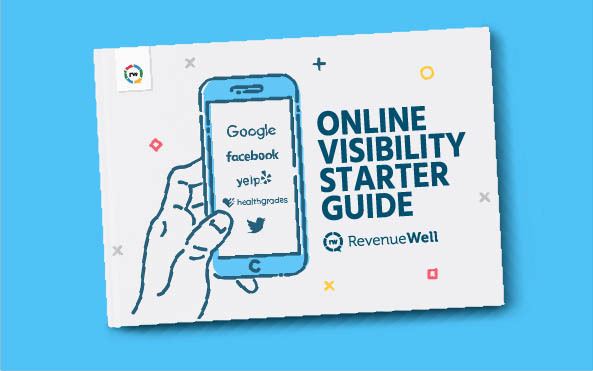 Our Online Visibility Guide breaks down some of the most important sites on the web, and shows how you can best leverage them. Ever wonder what the heck SEO is? Or if your practice should be on Yelp? Or if Twitter really is just a waste of time? • Learn how to perfectly brand your practice and crush SEO! • Understand why Facebook is essential for every dental practice! • Find out how a Yelp profile sets you ahead of most dental practices! • Dive into Healthgrades, the largest online resource for healthcare information! • Get to the bottom of Twitter and start making it work for you!